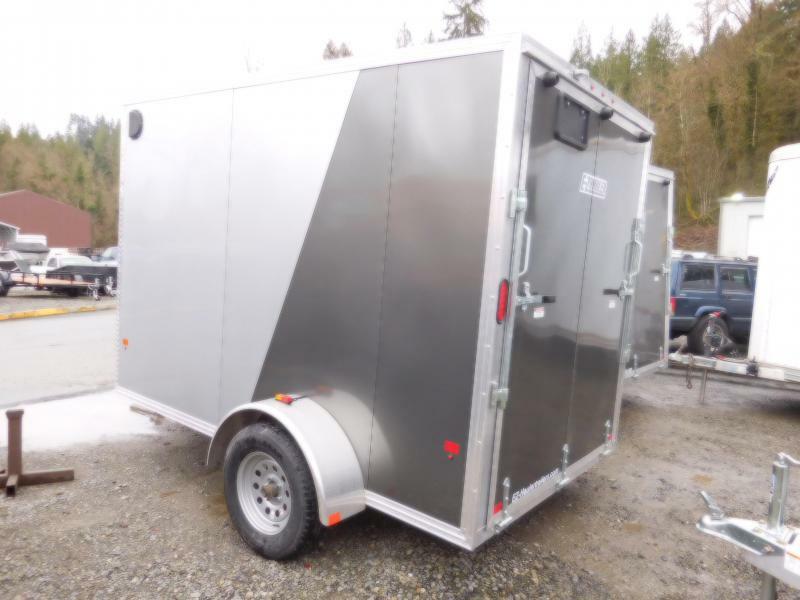 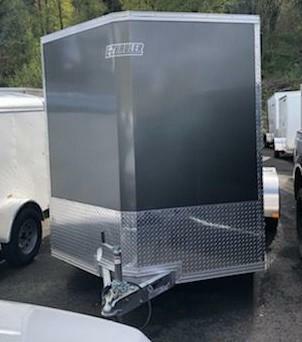 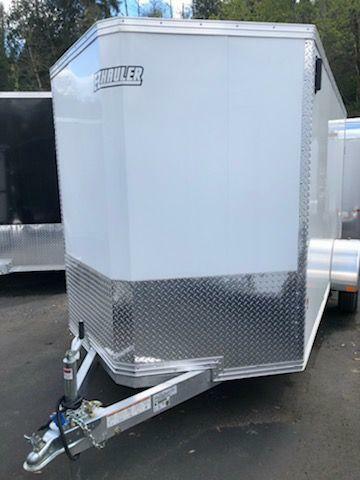 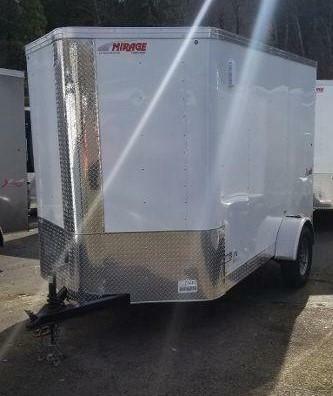 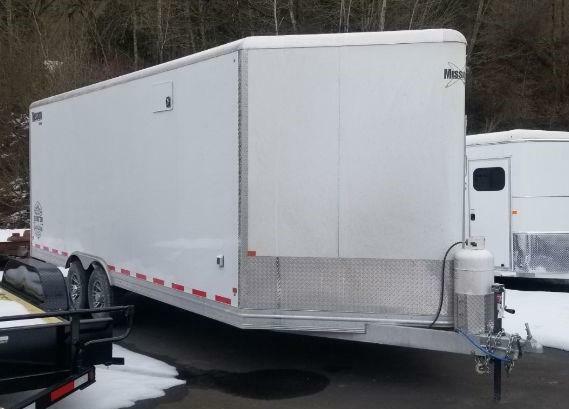 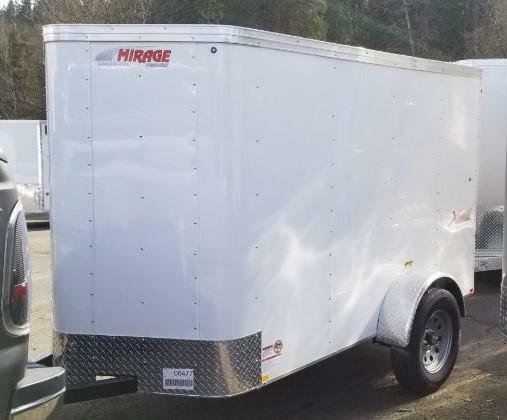 Enclosed/Cargo trailers are great for hauling furniture, tools, equipment you want to protect, keeping your valuables safe and dry, moving purposes, storage, ATVS and more! 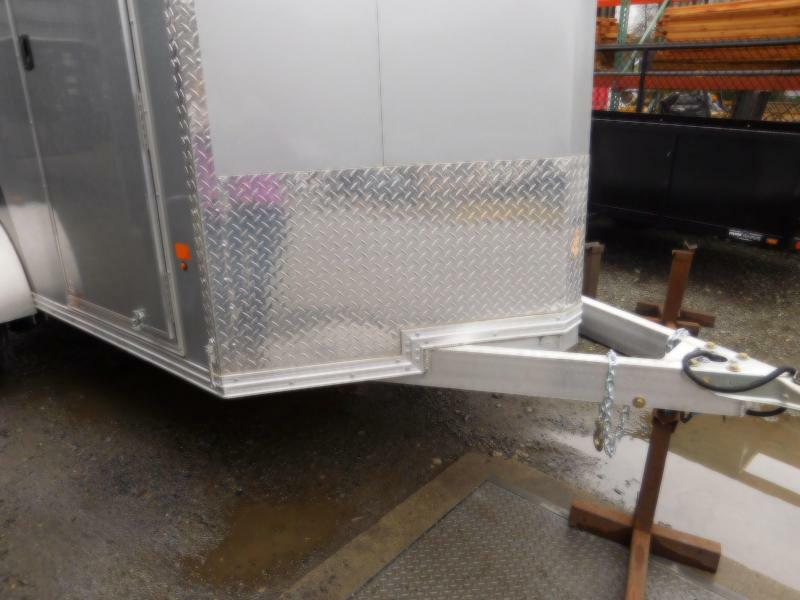 Choose one of our standard trailer's or upgrade various features to the level you need! 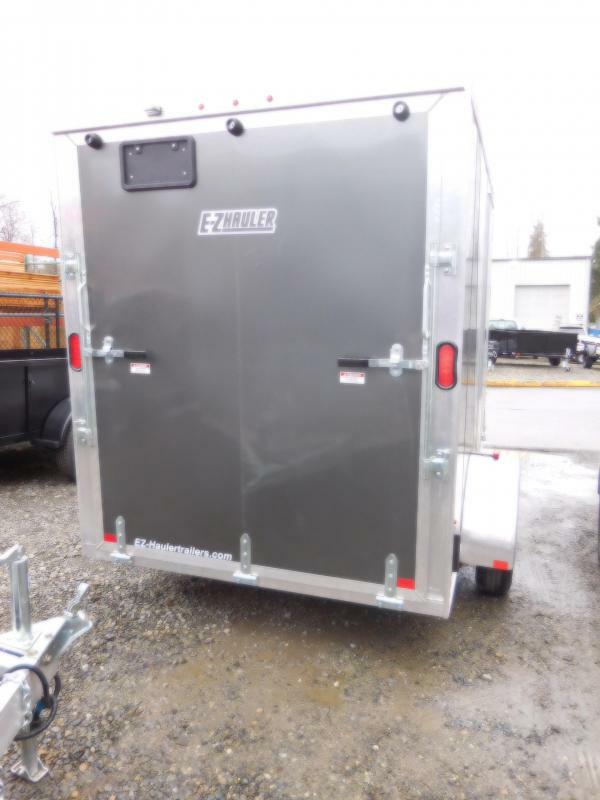  EZ Hauler is a line of Alcom Trailers. 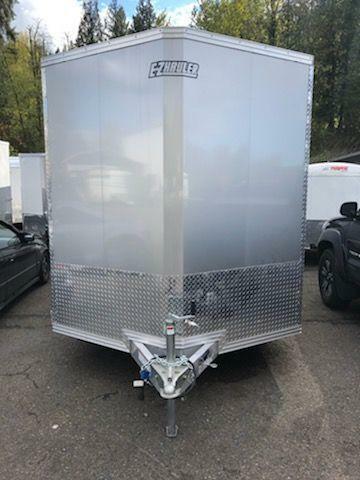 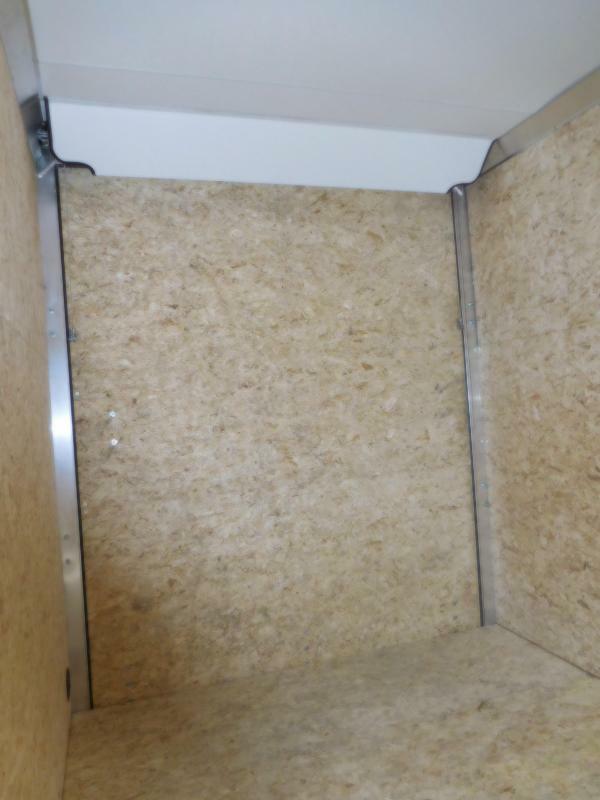 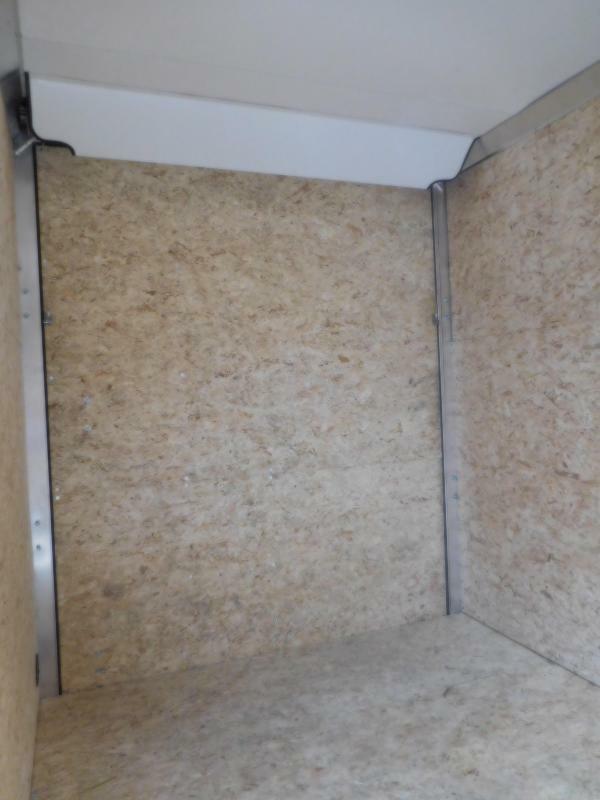 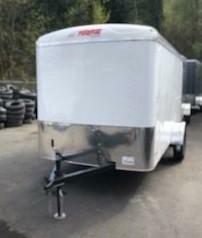 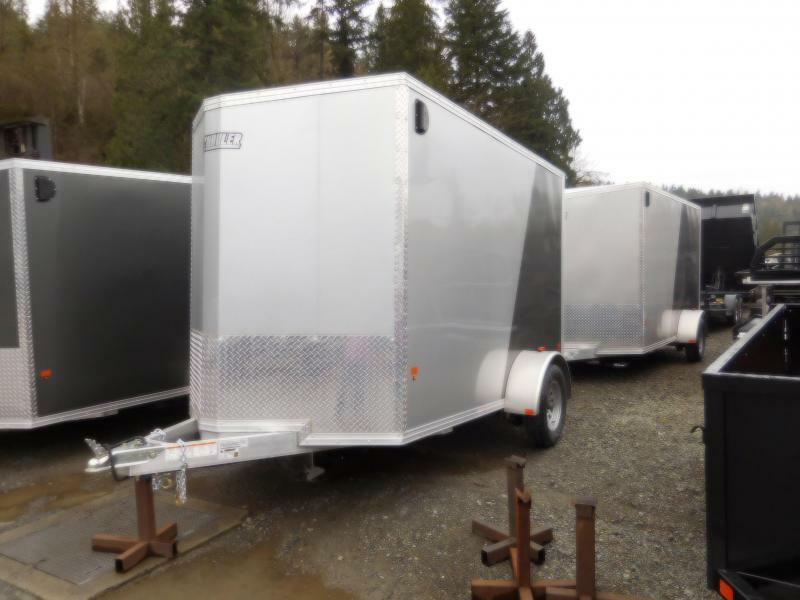 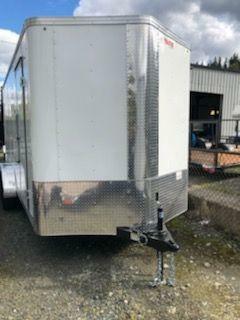 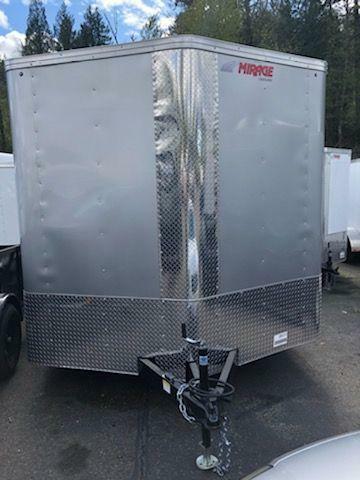 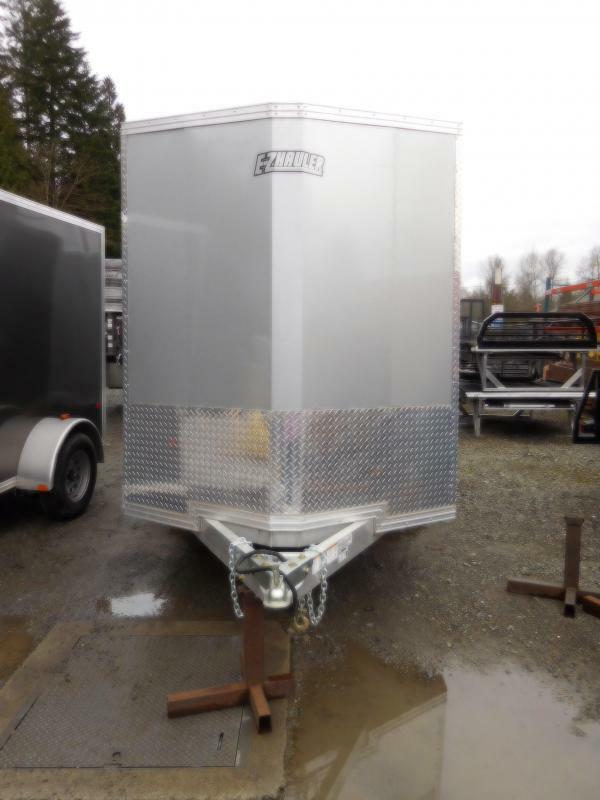 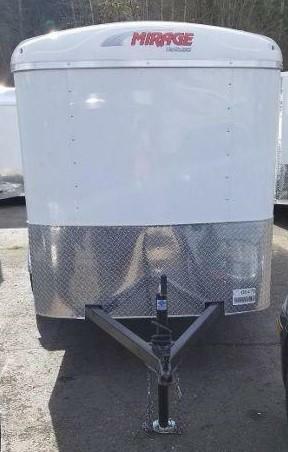 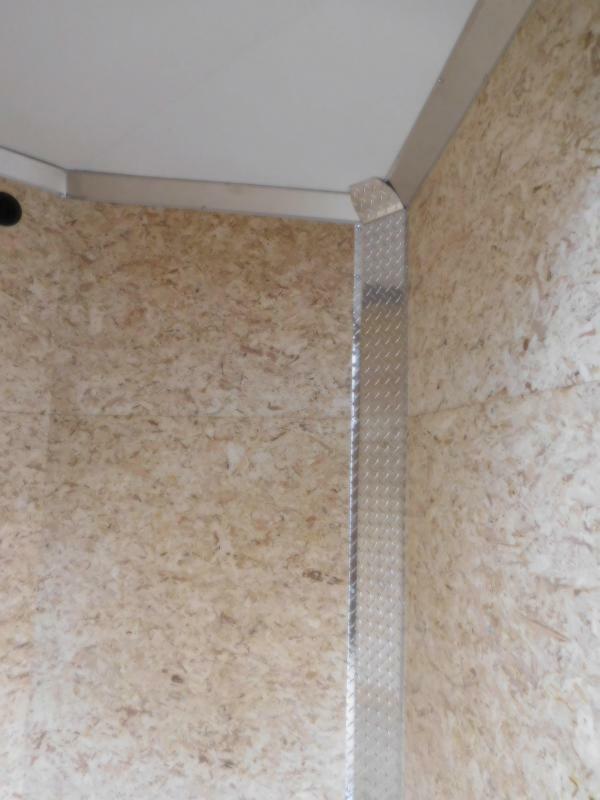 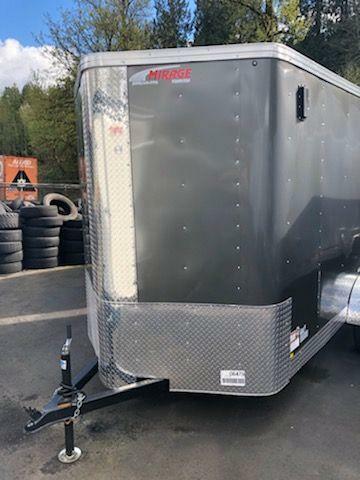 These trailers are all aluminum construction which gives you a higher payload capacity, the trailer itself will last a lot longer, it won't rust, resale value is a lot higher, easier to pull and the list goes on! 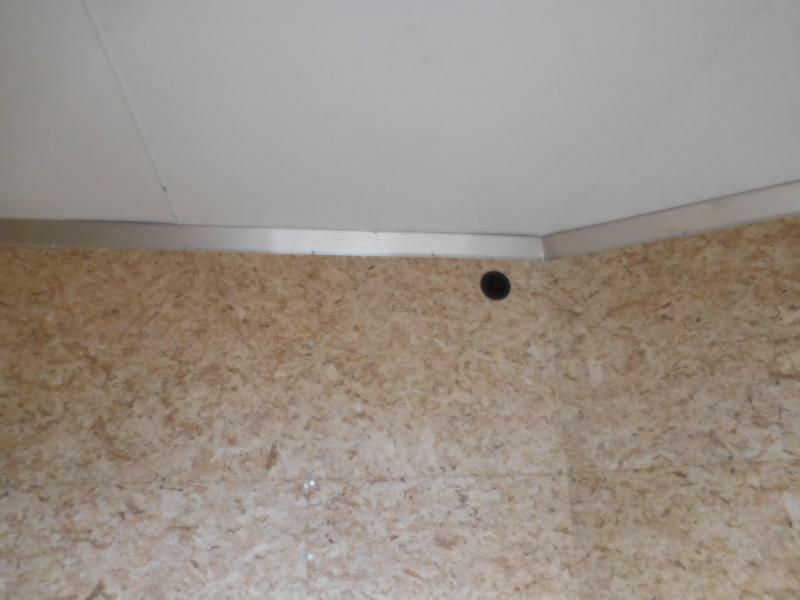 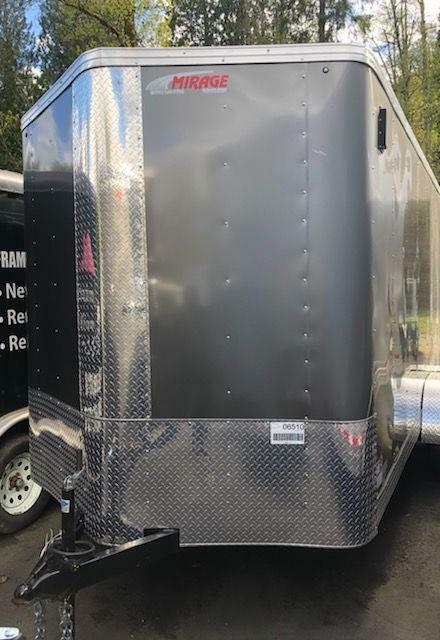 Upgrades Includes: Sloped V-Nose, 6" Extra Height, White Vinyl Ceiling Liner with Extra Side Door 32"x72" (upgrade from standard 32"x66") and Two-Toned Paint Silver/Charcoal.